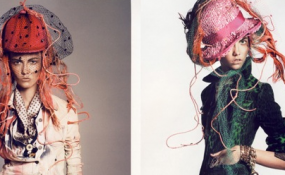 David Sims, a photographer after my own heart! Working as a fashion stylist, I’ve quickly come to realize the importance of working with a team that shares the same vision. 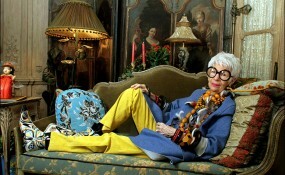 Whoever says fashion is not an art form has never laid eyes on Iris Apfel; THE style icon. Known for her theatrical accoutrements and her freedom of expression through dressing, Arpel truly is a style connoisseur. Although her name is synonymous with fashion, the “geriatric starlet” wasn’t always an identified fixture on the fashion scene. 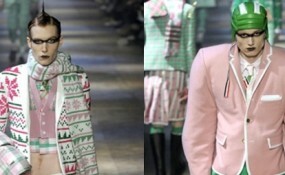 Just when you thought that things couldn’t get any more unconventional in fashion, here comes Thom Browne with his Fall 2012 Menswear Collection. Avant-garde represents a pushing of the boundaries of what is accepted as the norm or the status quo.